Check out Blackमेल Official Teaser starring Irrfan Khan and directed by Abhinay Deo. 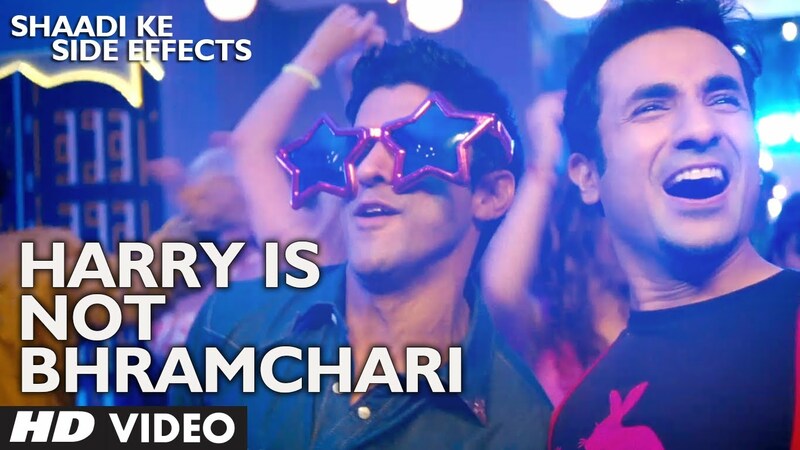 Check Out Ziddi Dil Song From Mary Kom starring Priyanka Chopra and directed by Omung Kumar. 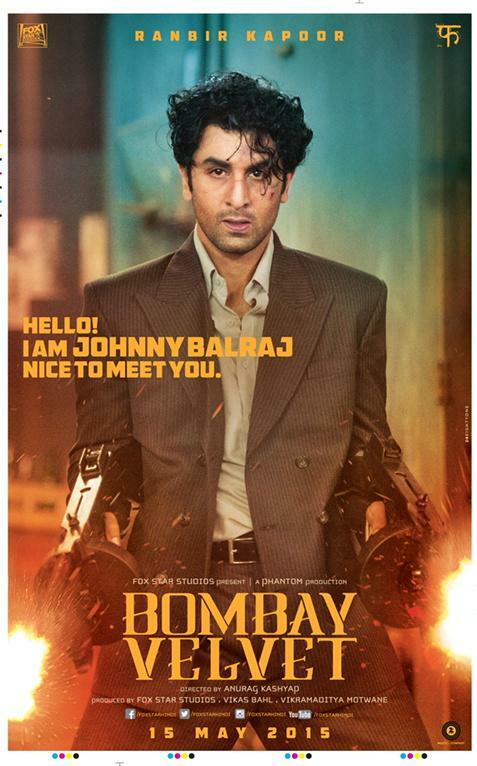 Check out Bombay Velvet First Look Poster starring Ranbir Kapoor, Anushka Sharma, Karan Johar and directed by Anurag Kashyap. 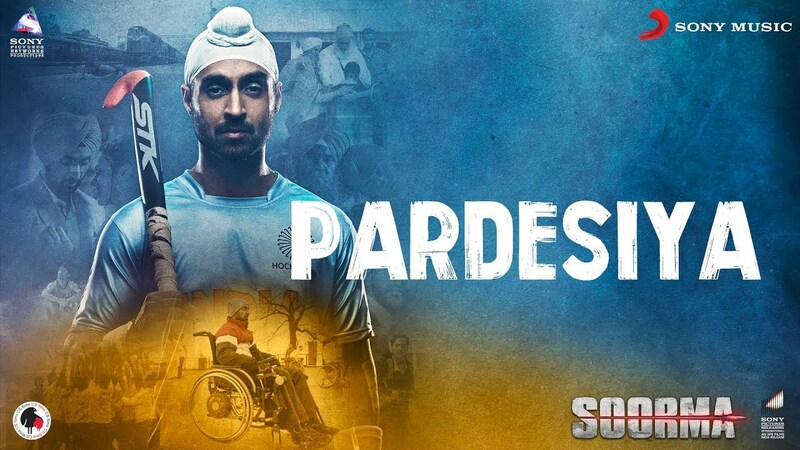 Check out Pardesiya Song from Soorma ft Diljit Dosanjh, Taapsee Pannu and directed by Shaad Ali.